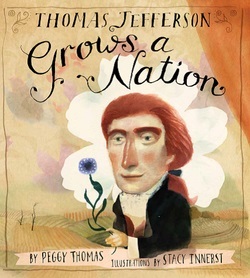 As a writer of nonfiction one of my biggest wishes is that the stories I tell encourage students to be curious and concerned with the world around them. Below are several ideas for how teachers can use my titles in the classroom. If you are a teacher and have developed materials based on one of my books, I would love to hear from you. I'd be delighted to add your ideas to this list for other teachers to use! 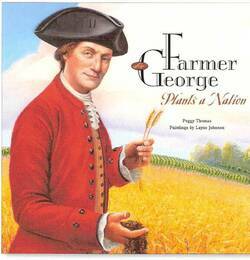 Farmer George can be used as a jumping off point for a discussion of the colonist’s problems and build up to the Revolution, a unit on seeds and soil, or inspiration to start a school-wide composting project.